Increase Energy & Reduce Hunger. Many of the herbs and spices help increase your metabolism and reduce feelings of hunger to prevent post quitting weight gain. Improve Lung Health & Function. Herbs such as licorice root in Quit Tea will help your lungs naturally cleanse and detox themselves to heal after you stop smoking. Helps Replace A Bad Habit With A Healthy Habit. A cup of herbal tea can replace smoking in your daily routines. Quit Tea is specifically created to help make that switch from having a cigarette to new healthy habit. Natural Healthy Smoking Alternative. The habit of smoking can last a lifetime and difficult to break, but can be replaced. Try a cup of Quit Tea whenever you would normally smoke. SIDE EFFECTS? Vice Breaker has No known side effects. It doesn't contain nicotine or other harmful ingredients. No withdrawal symptoms. BENEFITS? 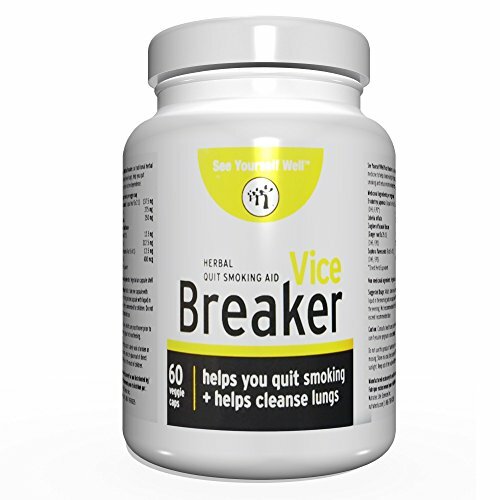 Vice Breaker can also help the body remove nicotine toxins faster, speeding the withdrawal process and alleviating symptoms. By soothing irritations and thinning mucous, it helps to heal smoke-damaged lungs and can speed the healing of other damaged tissues. 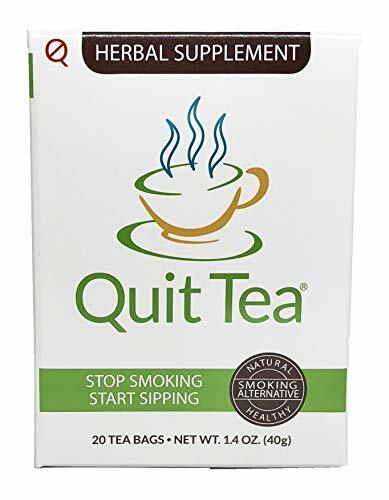 Quit Tea Herbal Stop Smoking Tea Quit Tea is a blend of herbs and spices that is intended to help you replace the habit of smoking, with drinking herbal tea.